New Owners. New Chefs. New Menu. 12794 West Forest Hill Blvd.  The new Wellington Trace Tavern menu is crafted as an all American grill with Brazilian inspiration. We value superior hospitality, excellent cuisine, and a social atmosphere our guests love.